It is worthwhile pointing out that the idea of Europe as “Christian” or perhaps “post-Christian” is a construct that can only be carried out by applying very large scissors to the history books. Christian nativism in Europe makes no sense. Christianity has its origins in the Middle East, as does Islam. Europe was largely uninhabited during the last maximal glaciation, roughly from 25,000 before present to 13,000 BP, what with three mile high piles of ice covering much of it. Since the ice receded, it has seen several waves of immigration, with people coming in from what is now Turkey and Syria (yes) and from Eurasia and from Africa. Christianity only started spreading seriously in Europe from the fourth century CE [AD], and by the eighth century, only four hundred years later, it had serious competition in Spain and southern France from Islam. Christianity was adopted more slowly than most people realize, with large pockets of essentially pagan survivals and heresies lasting for hundreds of more years– so medieval European religion should be seen as tripartite in these centuries — pagan survivals, spreading Christianity, and spreading Islam. Ivo Komšić, a Christian, in 2013. 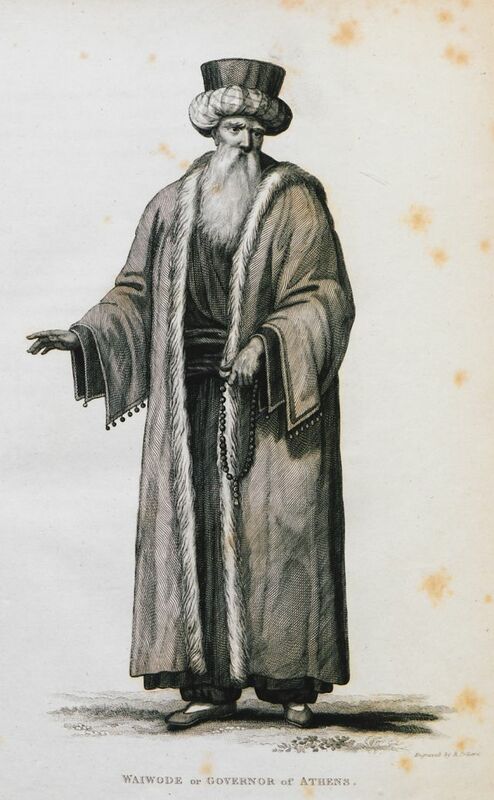 So Muslim heads of major European cities have been a commonplace for nearly 1300 years, and even at the beginning of the 20th century a few Balkan cities still had Muslim governors. Sadiq Khan’s victory is a great one and we should be happy that an Islamophobic and scurrilous campaign against him by the Tories was thwarted by the good sense of Londoners. But let us not exacerbate the weird amnesia of Europe about how central Islam and Muslims have been to its history since the eighth century (when the post-Roman Byzantine Empire, founded by Heraclius in 610, was only a century old itself). Sadiq Khan has many illustrious predecessors among European Muslim urban leaders.